Van Halen’s legend was initially built on playing backyard parties all over Southern California, and club shows that sometimes included wet t-shirt contests. Now, in a new VH video, the guys reminisce about those early days, when they were a struggling up-and-coming band like so many others. “What do you remember about wet t-shirt contests?” asks David Lee Roth of the VH brothers. “This is the sound of a married man explaining a wet t-shirt experience in public,” laughs Roth. Eddie and Alex then go on to explain the party rituals they shared in the early VH days weren’t that different from their late father’s – Jan Van Halen – experience as a working musician. 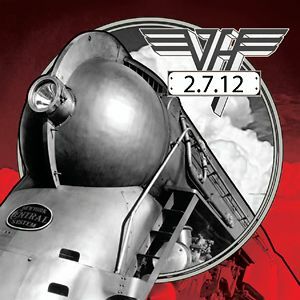 On January 10, VH will release their first new music with Roth since 1996, prior to the full album’s arrival on February 7.